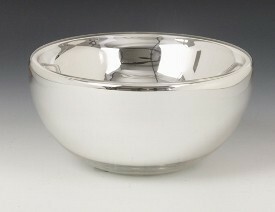 You will love our collection of sterling silver bowls & vases. 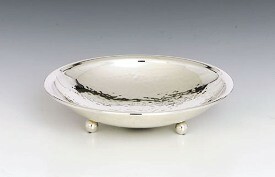 This stunning collection of silver bowls & vases will enhance any decor. 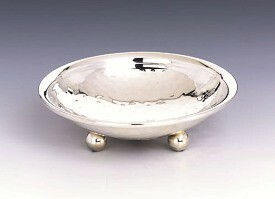 These beautiful bowls & vases are manufactured from the finest silver. 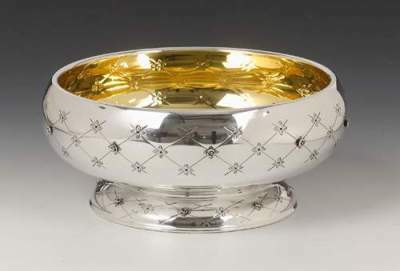 Our collection of sterling silver bowls & vases is varied; you will find traditional pieces as well as modern designs that are of the highest quality. 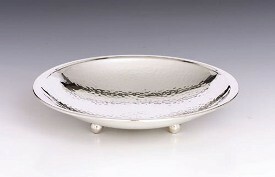 All our bowls & vases are hallmarked 925 and come gift boxed. 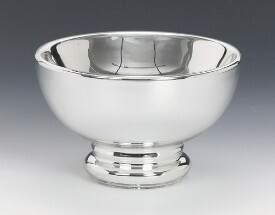 Sterling silver bowls & vases make wonderful gifts and as a centrepiece they will send a statement in design, reflecting your love of the finest silverware. 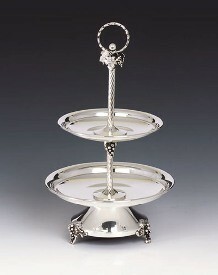 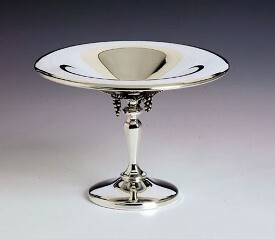 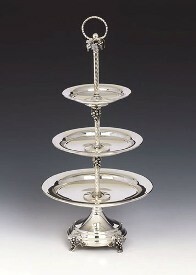 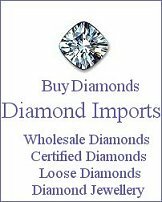 Why not indulge and purchase a sterling silver bowl or vase from Silver Imports today.